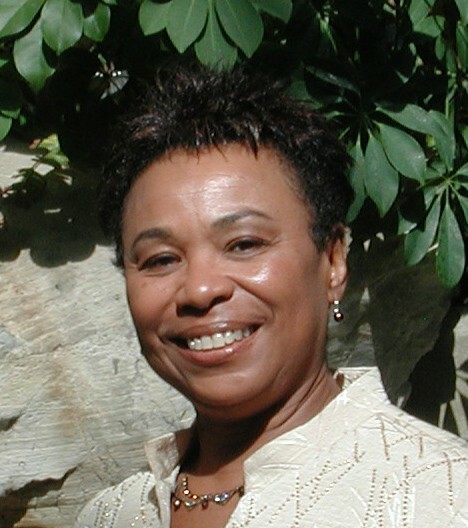 (Washington, DC) – Today, the House of Representatives approved H.Con.Res 71, a bill introduced by Congresswoman Barbara Lee (D-Oakland, CA) to designate a national Caribbean-American Heritage month. “Establishing Caribbean American Heritage month will celebrate the contributions of millions of Caribbean-Americans to the United States since the inception of the country,” said Lee. Last week, Congresswoman Lee co-hosted the annual U.S. Caribbean Legislative Forum where His Excellency Fred Mitchell, Foreign Affairs Minister of the Bahamas delivered the keynote address, and Jamaican Ambassador Gordon Shirley, St. Lucian Ambassador Sonia Johnny, and Grenadian Ambassador Dennis Antoine moderated panels. Many other representatives of the Caribbean diplomatic corps, including recently-elected Assistant Secretary General of the Organization of American States, Ambassador Albert Ramdin, attended. This event is an example of annual programming for the June Caribbean-American Heritage Month celebration activities. As a member of Western Hemisphere Subcommittee of the House International Relations Committee and the bipartisan Caribbean Caucus, Rep. Lee wanted to recognize the role that Caribbean people and their descendants have played in the United States.